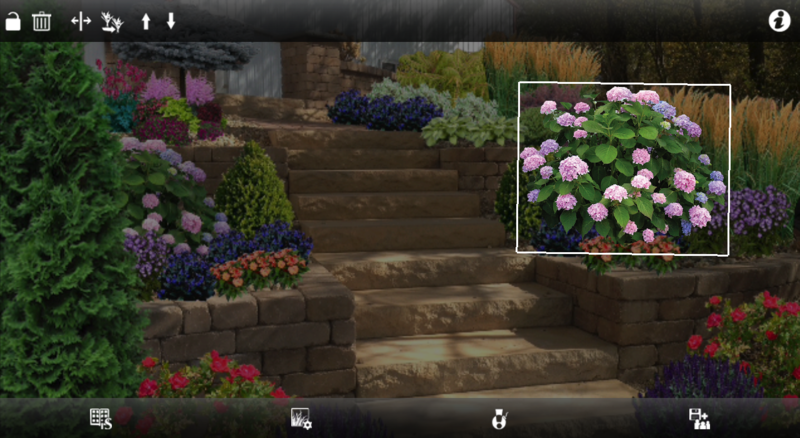 There are many different gadgets and apps on the market today built to help us enhance and develop our garden. Here we have selected few of the very best that can help you design, plan and upkeep our back garden. 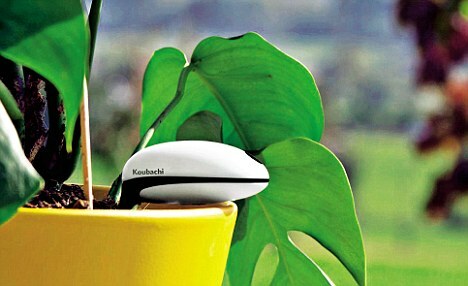 You won’t forget to water your plants or your garden turf again, the Koubachi Plant Sensor is a small device that has a sensor which pairs with an app by using your home WI-FI. The Koubachi Plant sensor reminds users when to water their plants. It uses a light and temperature sensor that detects when the plants need water most and ensures that they don’t go thirsty. There aren’t many better apps on the market than the ISCAPE. 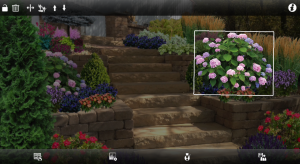 By using ISCAPE on your tablet or smartphone device it allows you to take a photo of your garden area, the app will then render the photo into 3D. You will then be able add in virtual objects ranging from ponds and fencing to patio furniture and planting areas. There are many robot mowers on the market that allow you to sit back and relax while the self automated machine takes care of your lawn turf. The Honda MIIMO isn’t cheap but reduces your cuttings to dust and can easily climb a 24 degree slope for those who have extra hilly gardens. You do have to wire off your turf with steel wire before you start using the robot turf mower to allow it to work out the parameters of your garden. 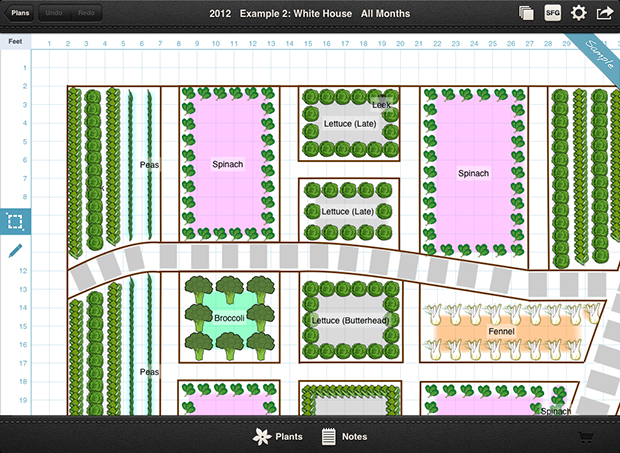 Another app to help you plan your gardening . 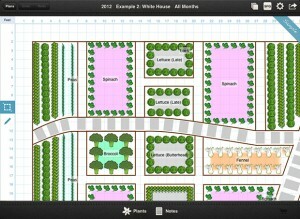 The Garden Plan Pro pin points your location using GPS. By using GPS the app gives you advice as to where in your garden certain plants will grow best and also tells you what to plant next to it. It also uses a calendar to determine when to plant different plants to ensure that you can harvest them during the appropriate seasons. This piece of computer software is a lite version of software used by professional garden designers. 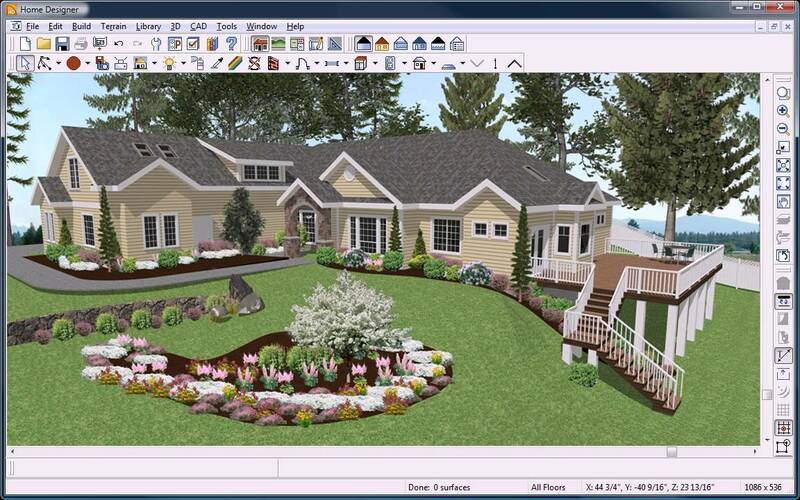 It allows you to design a complete overhaul of your garden using 3D software allowing you to renovate your turf area until you reach a design that you’re happy with. 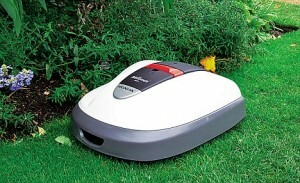 This entry was posted in Garden Gadgets. Bookmark the permalink.